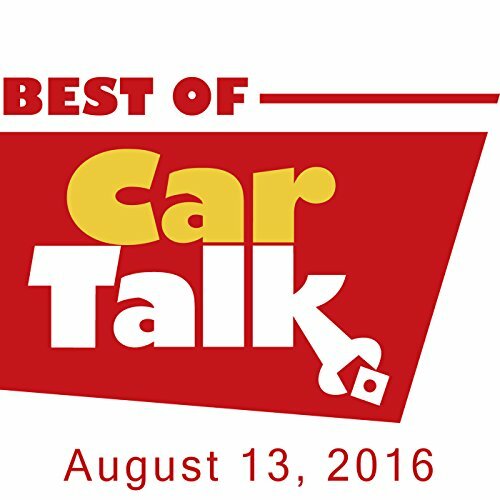 This week on The Best of Car Talk, should Jason dump his beloved Camaro? It needs a new engine and completed its mission to help him find a girlfriend. Elsewhere, Shelly has the happiest dog in the world as her Explorer is spewing dog food from the vents; Oscar needs to decide whether to fix his wife's brakes or buy more life insurance for her; and should Barbara attempt her six-month road trip in a VW Camper Van if she expects it to last more than six days?